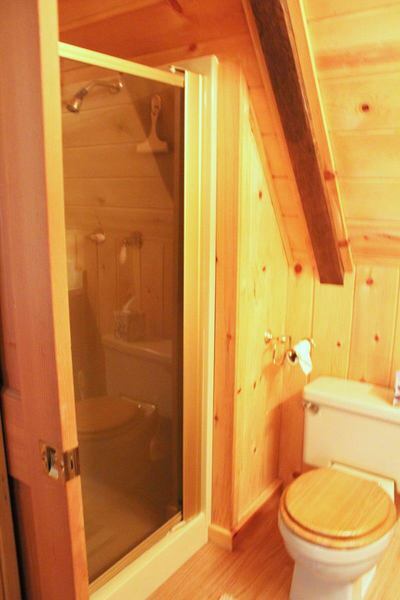 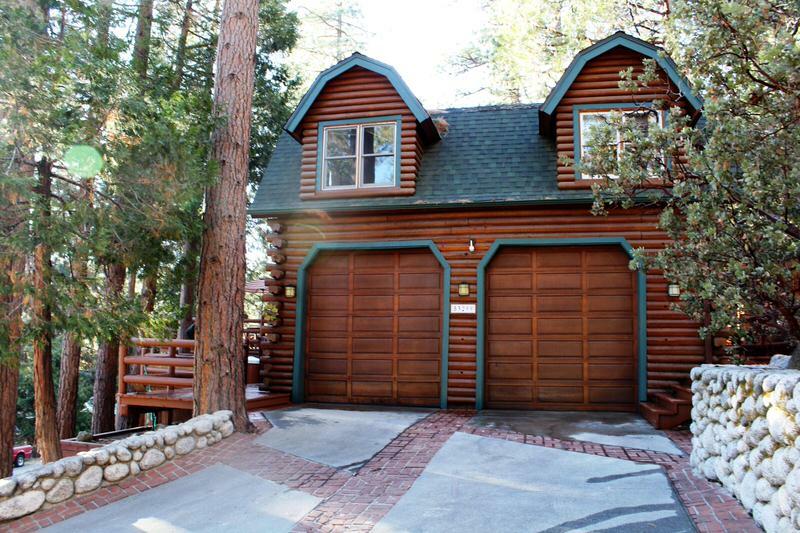 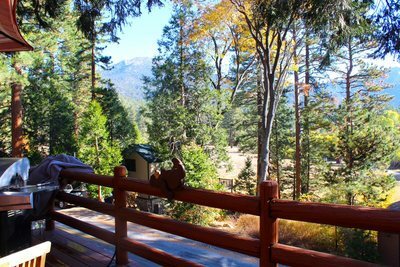 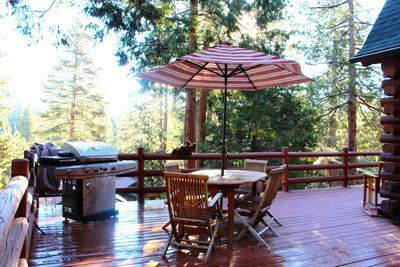 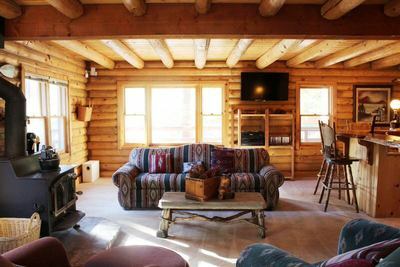 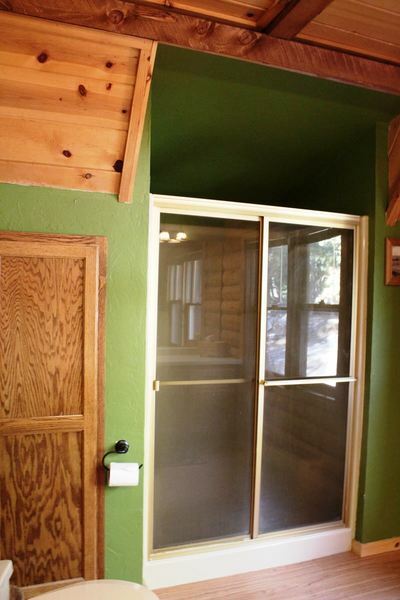 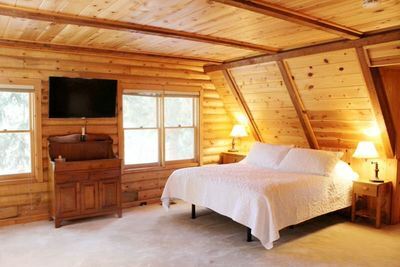 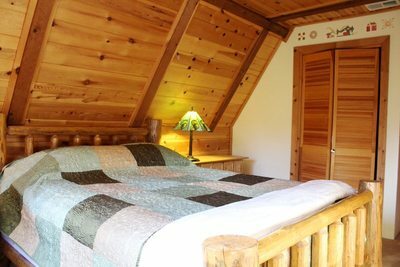 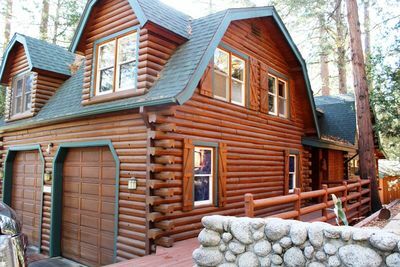 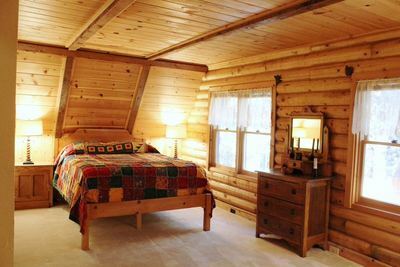 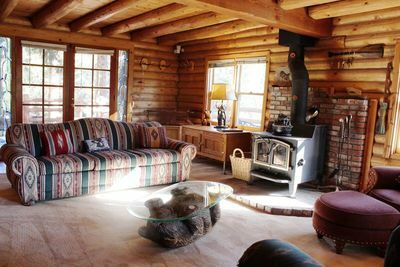 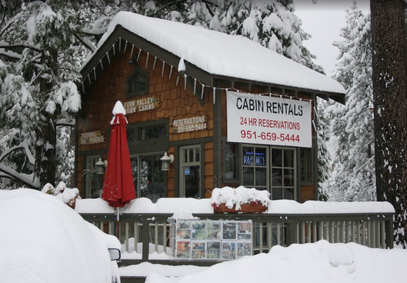 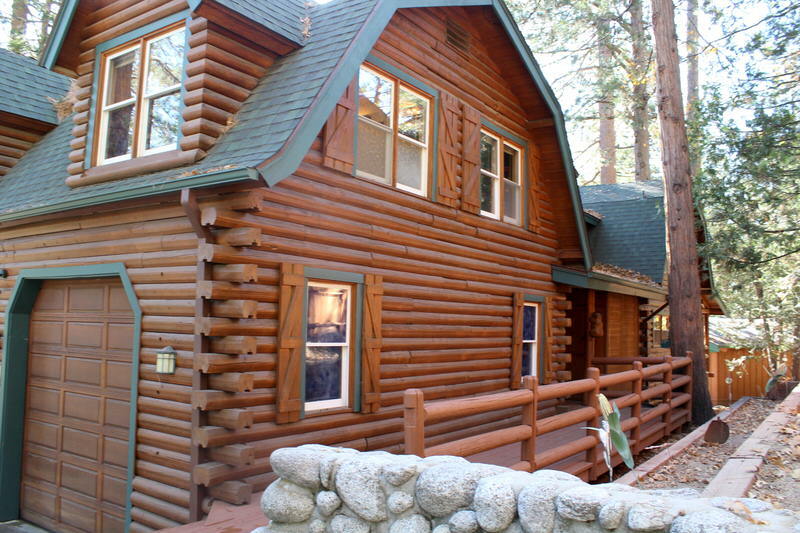 Su Casa Log Cabin - A Vacation Cabin Located in the Mountains of Idyllwild, Calif.
Downstairs Entry: Doubles as a additional room w/ new Queen Futon. Su Casa results will display first - when available. 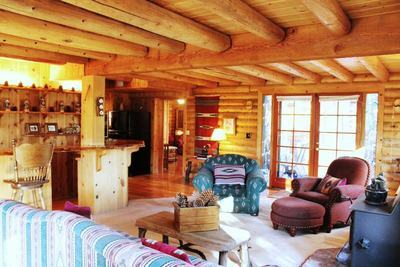 Su Casa Log Cabin is a fabulous example of a high end log cabin. 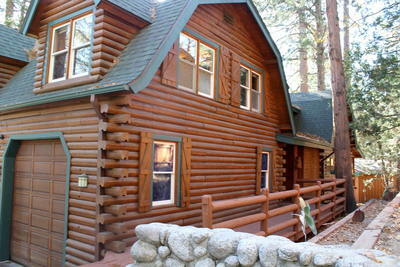 It's located on Franklin, a short drive to town. 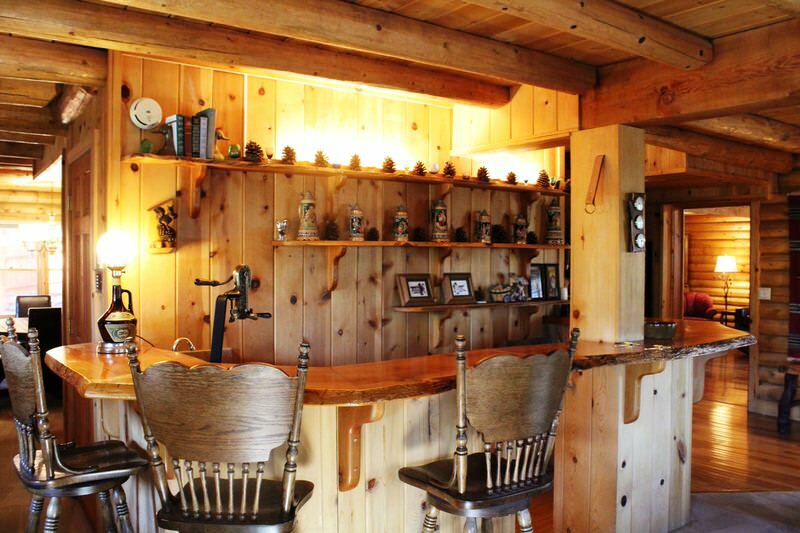 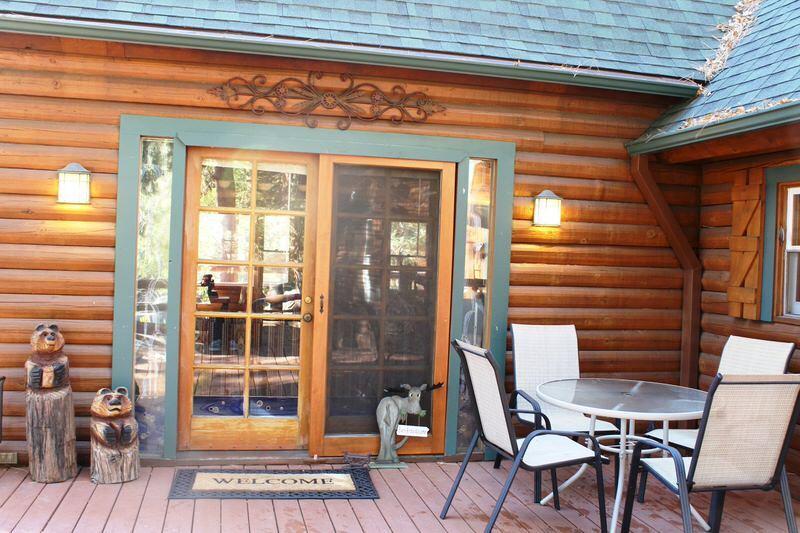 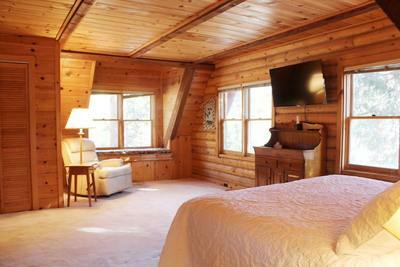 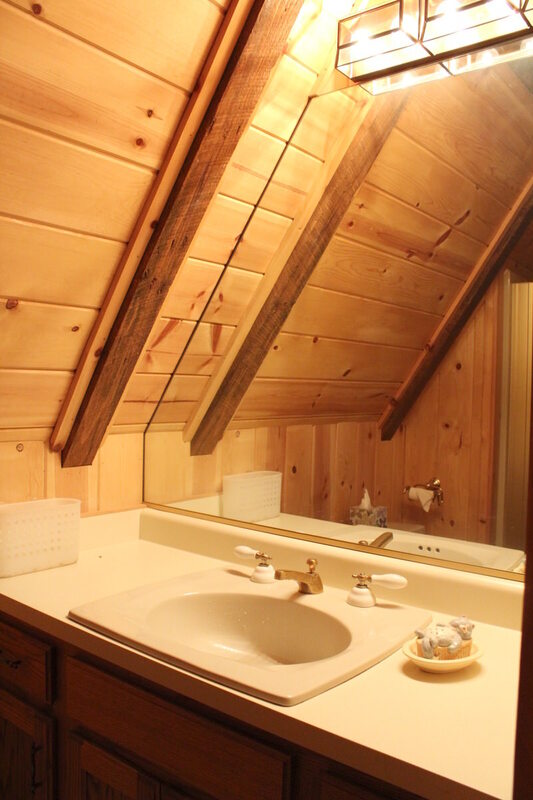 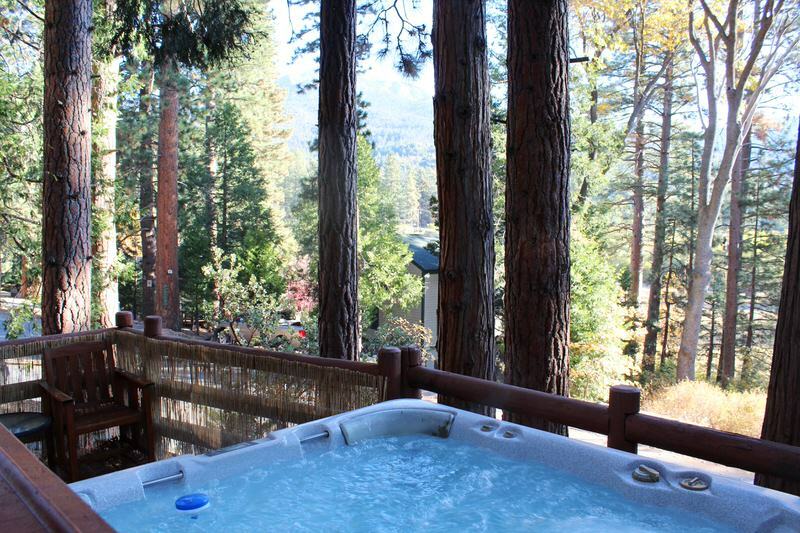 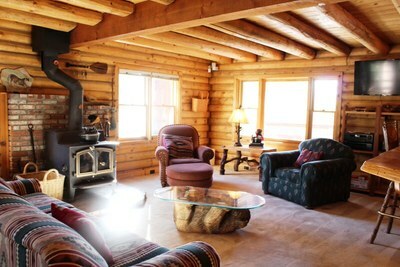 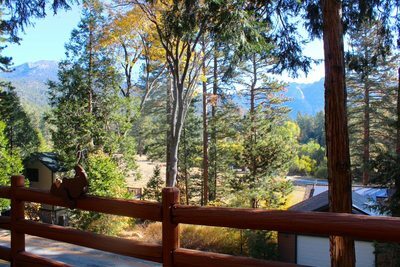 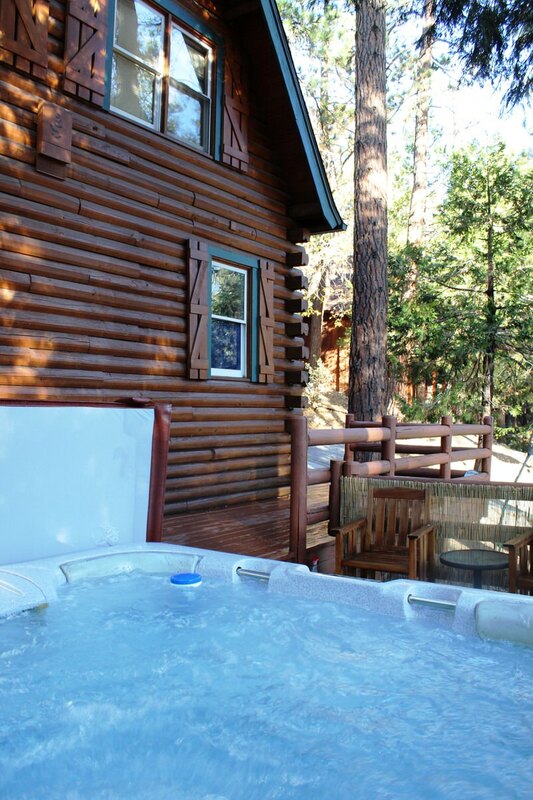 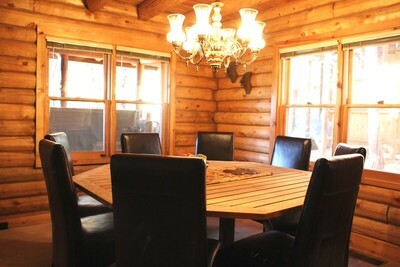 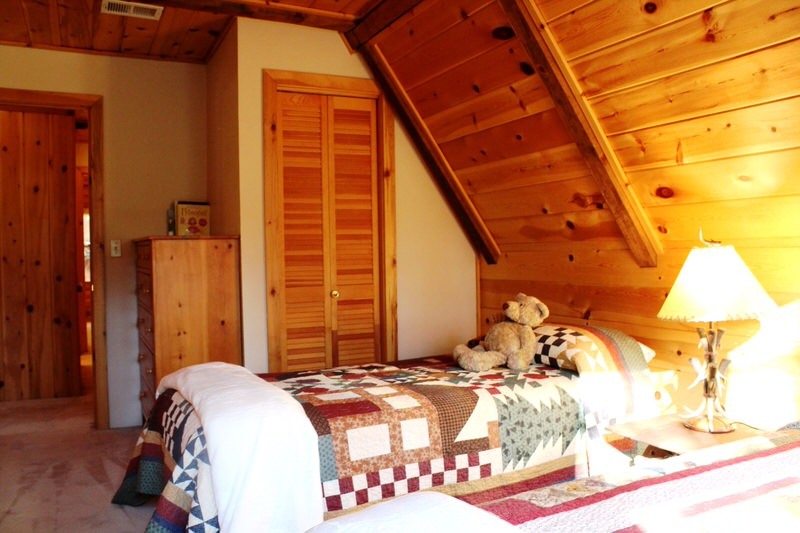 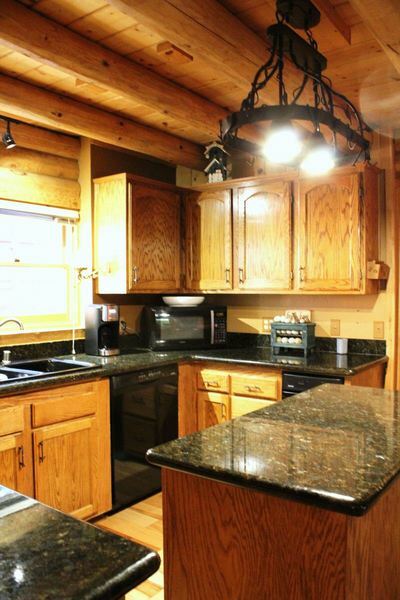 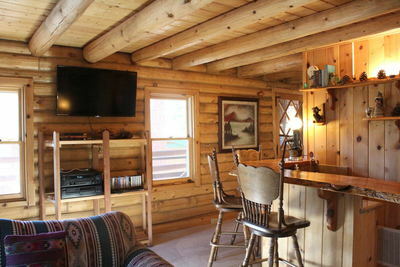 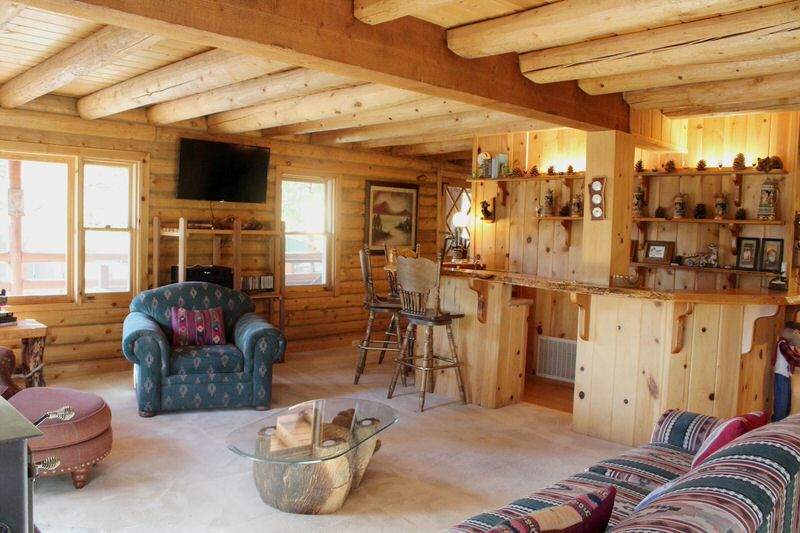 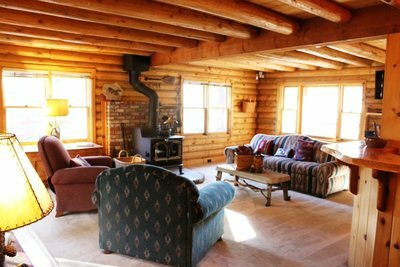 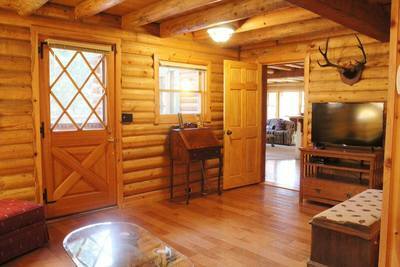 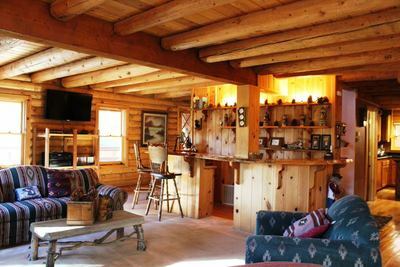 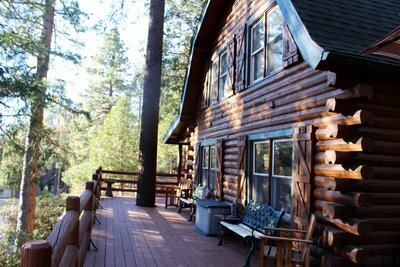 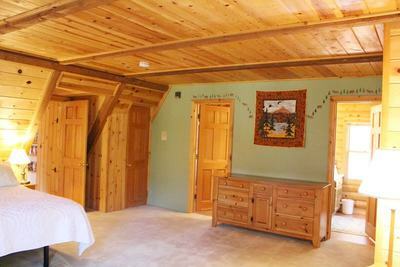 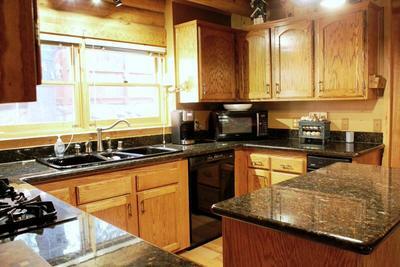 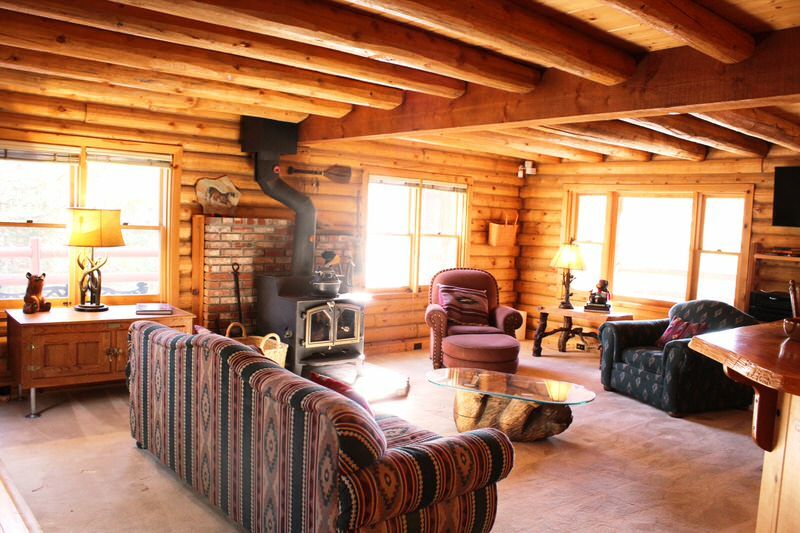 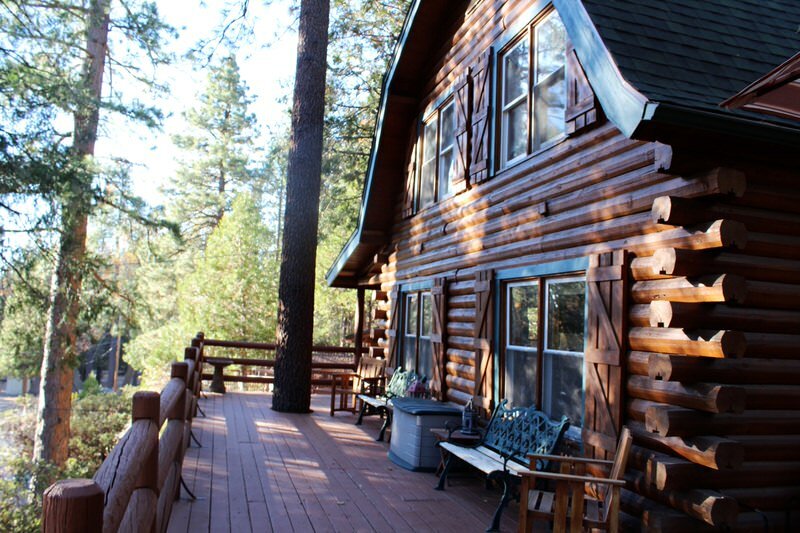 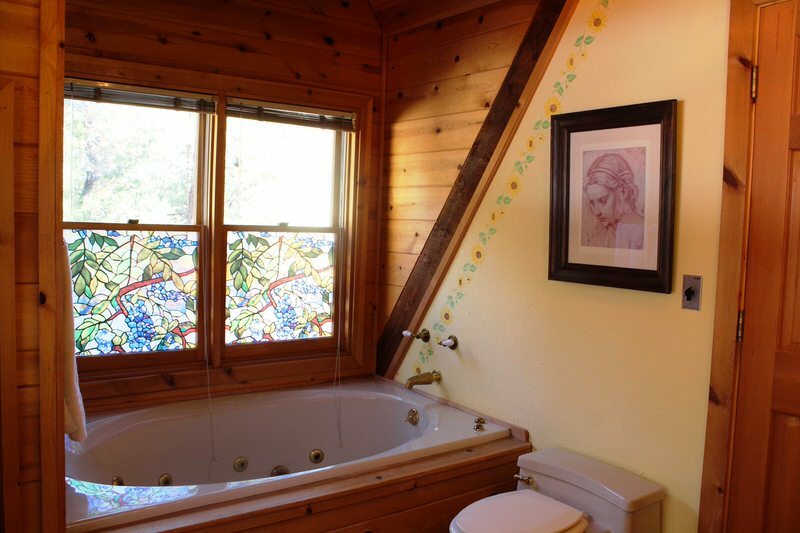 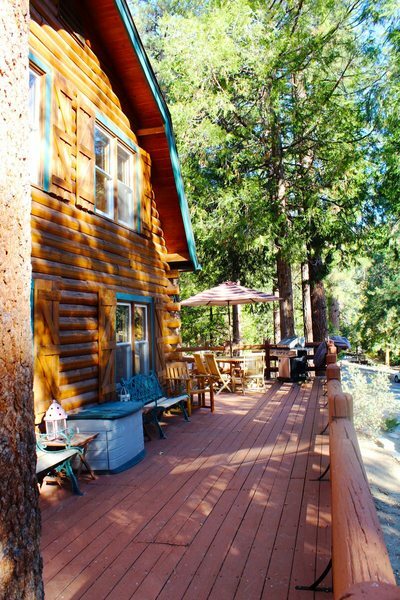 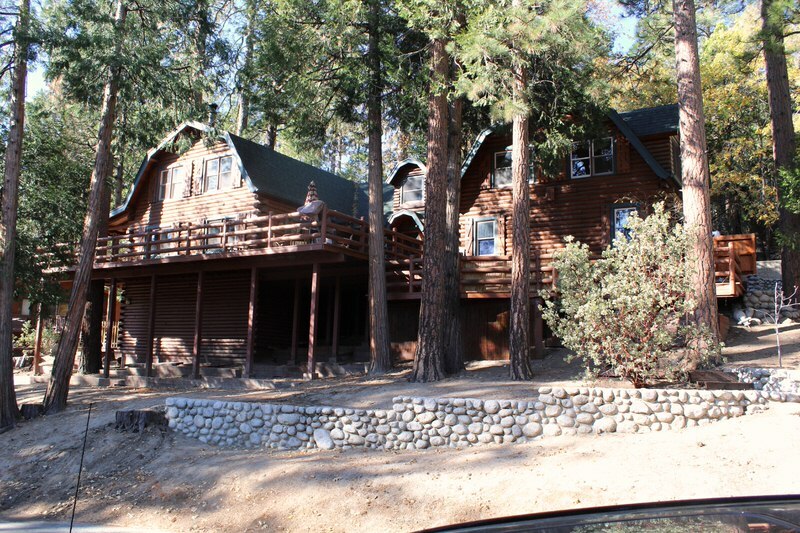 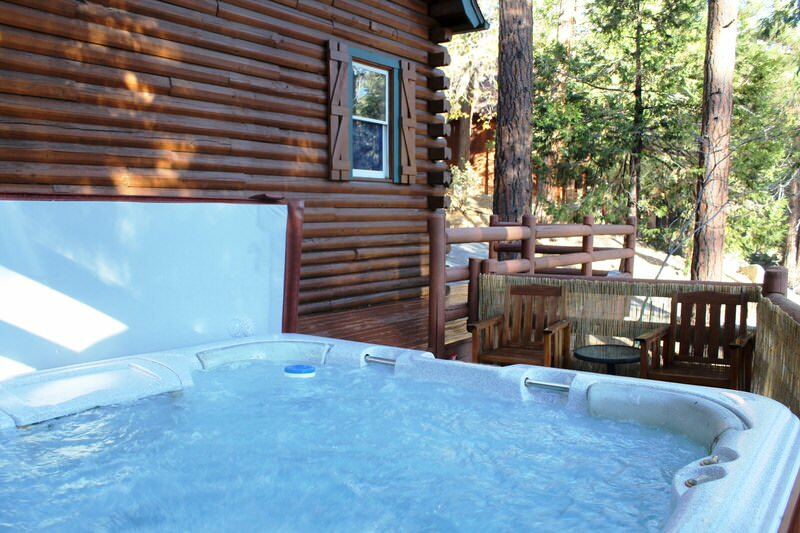 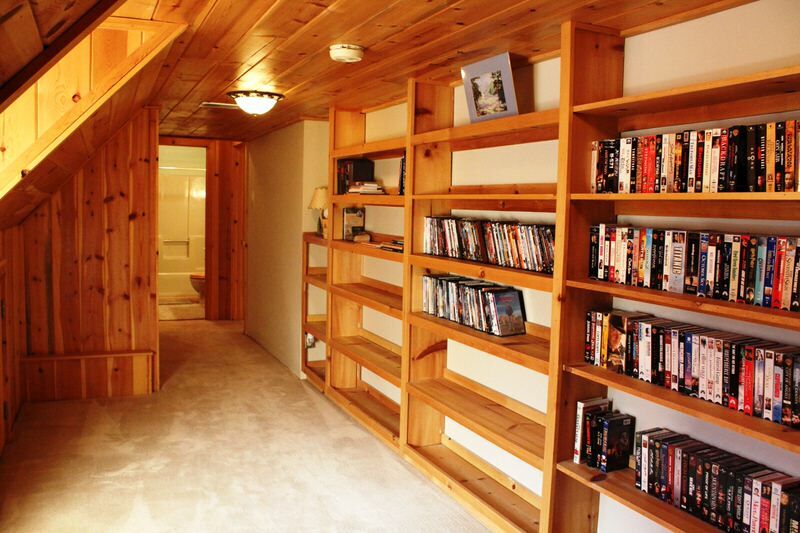 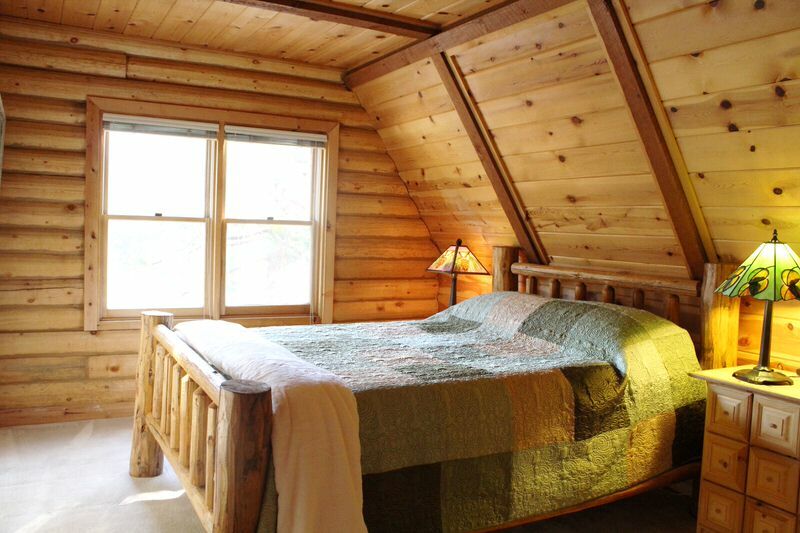 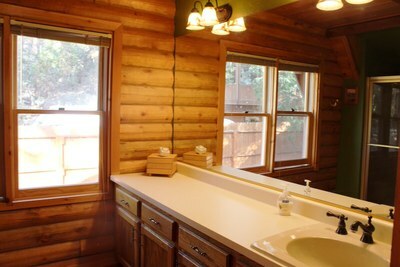 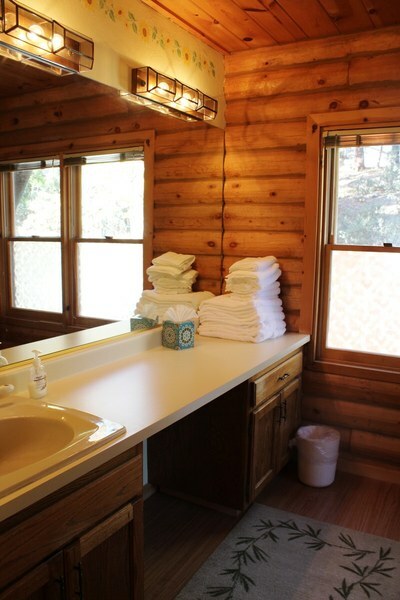 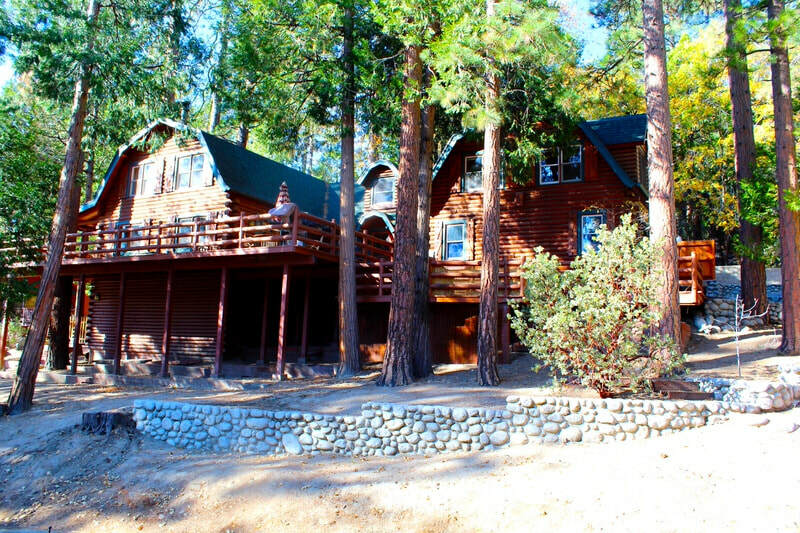 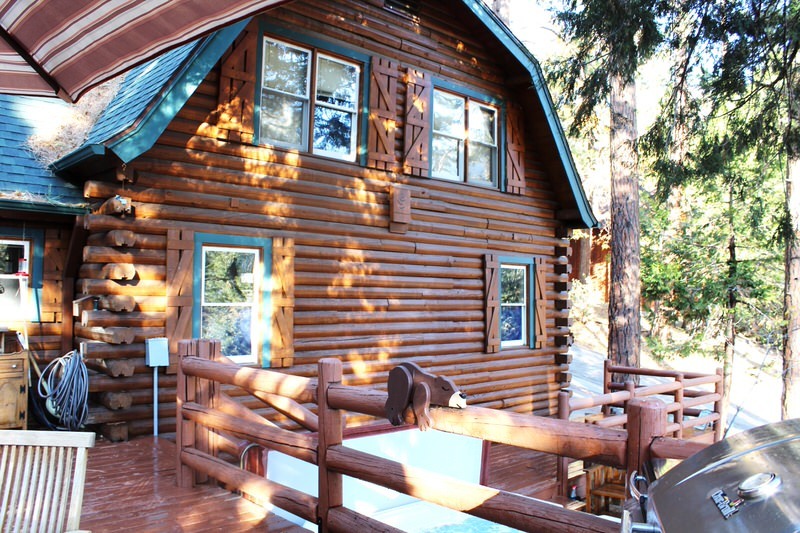 This spacious log cabin sleeps 10 and has a brand new hot tub and fabulous game room. 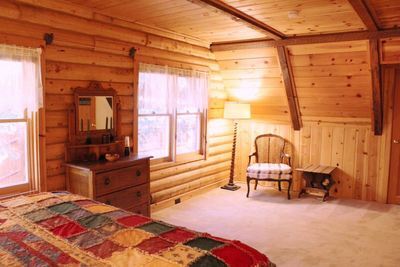 All bedrooms are very beautify decorated and beds are comfortable. 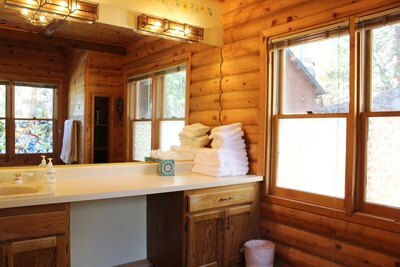 There is one king size bed in the master suite with large bathroom with tub. Two other private bedrooms offer queen size beds, while another bedroom upstairs offers two Twin Beds. 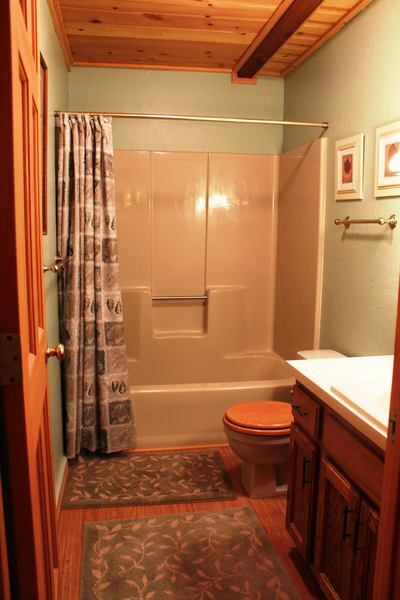 In addition, a downstairs entry can be made private and used as additional room with new Queen size futon sleeper. 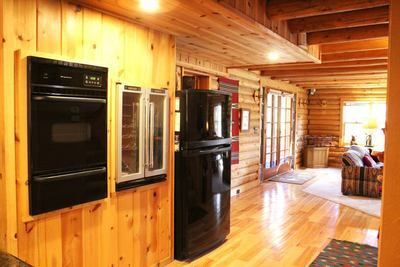 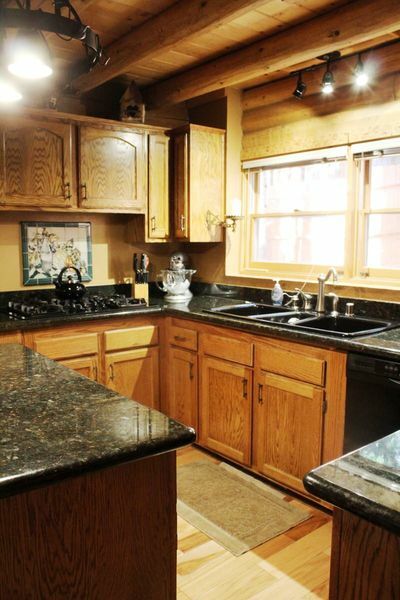 A modern kitchen is well stocked and is close to a very nice nice dining area. 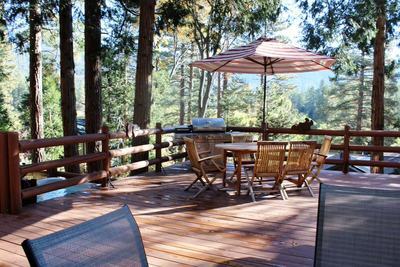 There are good views from the front deck, as well as the upstairs bedrooms. The entire family will enjoy evenings sitting around the wood burning stove after a hiking. 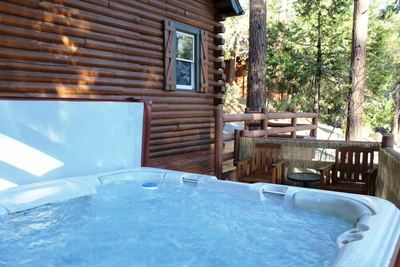 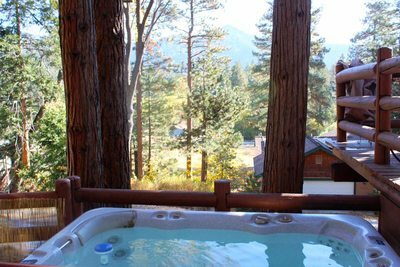 Or maybe you might enjoy taking a dip in the hot tub Or how about taking your mind off of work and enjoy a cool night in our new hot tub, under a moonlit night with the silhouette of the mountains in the distances. 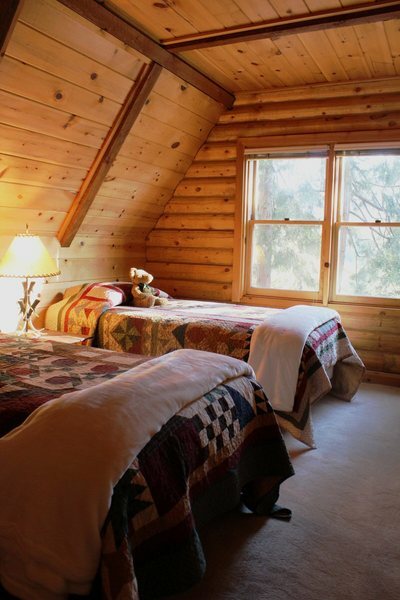 What could be more relaxing. 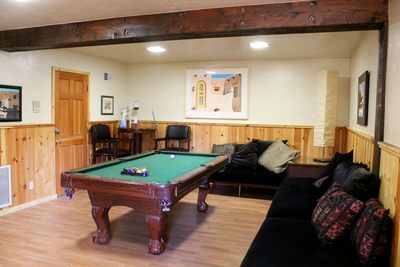 Don't forget the the cool game rooms with large flat screen TV and a really nice billiard table. 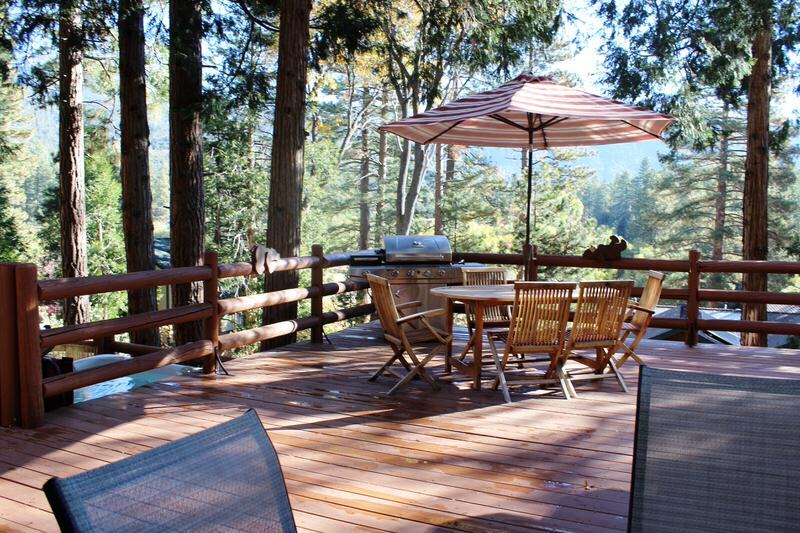 Of course there is an outdoor BBQ and outdoor furniture for relaxing in nature. 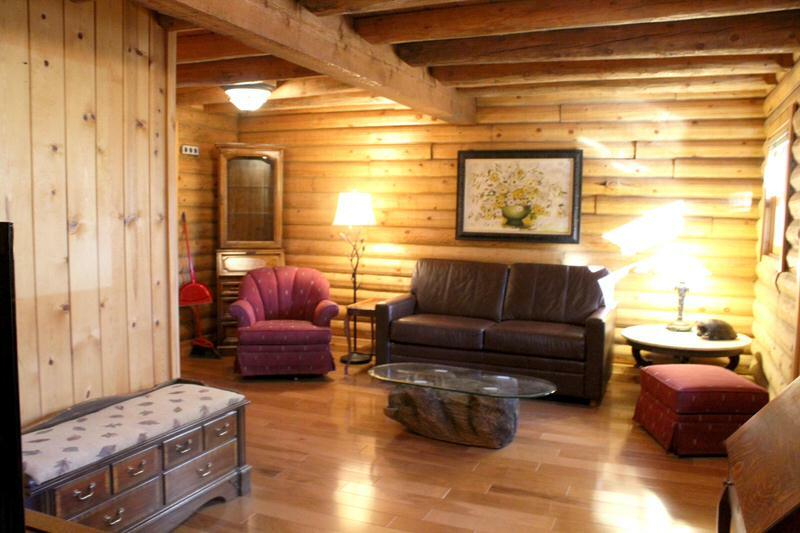 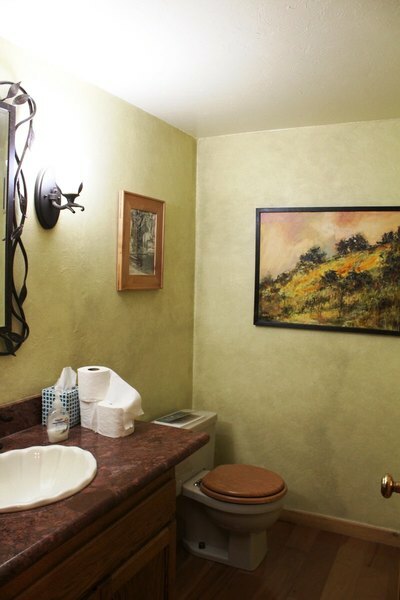 Su Casa has internet and cable for your enjoyment and enough space for a large family to spread out. And yes, Su Casa is pet friendly.